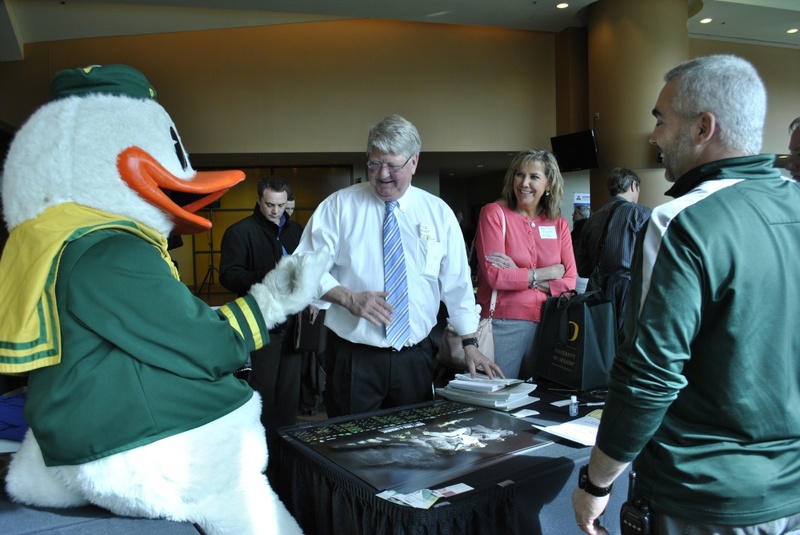 University of Oregon Purchasing and Contracting Services has adopted a new approach to working with small businesses by focusing more on outreach between businesses and campus buyers. For nearly a decade, the office has been responsible for outreach to disadvantaged business entities, which include new and emerging small businesses owned by women, minorities and veterans. Starting in July purchasing will have targeted meetings with buyers to help new small firms learn how to do business with UO. In the past year, purchasing has worked with groups throughout the state to identity best practices for outreach, becoming active with groups in Salem, Portland and Eugene. The office will continue to have regular meetings for buyers and vendors in specific commodity categories and host events throughout the state to meet with vendors and help small businesses get certified. The Reverse Vendor Fair will be replaced with a Vendor Showcase this fall. Vendors will rent booths in the Erb Memorial Union ballroom to meet with buyers and showcase their businesses. More information is available on the Purchasing and Contracting Services website.